With new management, port upgrades and expansion, and a record year in 2017, things are looking good for Mexico’s #1 port. When the Port of Manzanillo appointed a new Managing Director last January, it was already enjoying a record year. The port saw a volume of 2.8 MillionTEUs in 2017, up some 10% over the previous year. In fact, traffic last year at Mexico’s ports was up 12.2% across the board. But is the trend sustainable? What about pressure to reform NAFTA, which is nearly 30 years old? Here’s a look at what’s made — and continues to make — the Port of Manzanillo Mexico’s busiest port. Manzanillo is located in the state of Colima and is known by tourists for it’s beaches, beautiful views of the Pacific Ocean, and as the “sailfish capital of the world”. The Port of Manzanillo lies about 1500 nautical miles south of the busiest port in the Americas, the Port of Los Angeles. Besides facilitating trade with western ports in the U.S., Canada, and South America, Manzanillo’s access to the Pacific Ocean allows for trade with Asian, Indonesian, Australian and Russian ports to the west — a total of 74 ports around the world are covered by its 26 shipping lines. Besides containerized traffic, the port is equipped to handle bulk products such as cement and fertilizers, petroleum products, and bulk agriculture products such as wheat, fish oil, palm oil, and refrigerated foods and fluids. The port also features a cruise terminal. Today’s Port of Manzanillo was established in the 1971, but it wasn’t until 1993, when the federal government established API (Administración Portuaria Integral)Manzanillo, that it started to be developed into what would become the nation’s busiest port. In 1995, it began privatizing its facilities, and today all port services are operated by private companies. In 2012, the port created islands, and planted some 15,000 mangrove trees in the Valle de las Garzas Lagoon, a protected wildlife area, and was the first to received the “Puerto Limpio” award from the federal government in 2016. The Mexican government has pledged $5B by for upgrading the nations network of 117 ports, and at least some of that money will go to the Port of Manzanillo. In January API Manzanillo named Ovidio Noval Nicolau as Managing Director. Dr. Ovidio Noval will certainly have his work cut out for him, as the port moves forward with ambitious plans toexpand into the Cuyutlán Lagoon. Expansion of one of the two existing terminals is also underway. 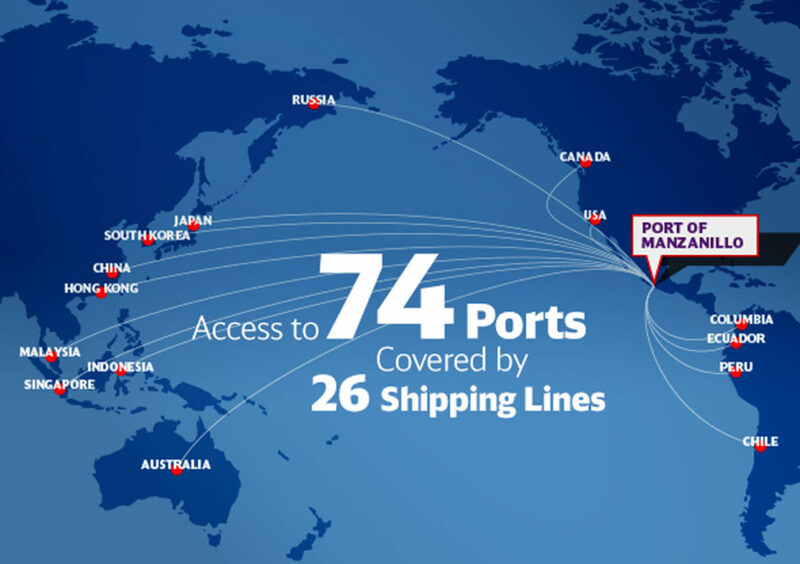 The port already has a 1.5 million TEU capacity terminal operated by SSA. The port’s second 650,000-TEU capacity terminal, operated by Contecon Manzanilloand recently outfitted with two Chinese super-post-Panamax cranes, is set for a second stage expansion this year, and a third stage by 2025, projected to push the port’s total capacity to 4 million TEUs. Another long-anticipated upgrade to the port expected to be completed this year is a new railway tunnel connecting the Vaso II railway to the port via the Cuyutlán Lagoon. The tunnel will more than double rail capacity and greatly improve land transport to and from the port. Currently, trains are allowed to enter the port only at certain times due to congestion caused when passing through the city center. The new tunnel will be tall enough to permit double stacked wagons will and will allow for much needed 24-hour containerized rail access. Trade with the world’s 13th largest export economy is up, even as Mexico’s economy has struggled, with economists predicting less than 2% growth in 2018. Concerns also linger over President Trump’s pledge to withdraw the United States from NAFTA if he cannot satisfactorily renegotiate the agreement. Still, the United States remains Mexico’s greatest trading partner. U.S. exports to Mexico in 2016 totaled $229B, while importing $302B in Mexican goods — 81% of Mexico’s exports are bound for the U.S.
Mexico’s booming automobile industry is certainly contributing to increased trade. Mexico is the 8th largest car exporter in the world at $31.4B. Mexico imported $22.6B in auto parts in 2016, and a significant percent of these parts came from China, Japan and South Korea — 34% of Mexico’s imports across all categoriescome from Asia. Parts are delivered to Mexican factories, then finished vehicles, delivery trucks, and tractors are shipped all over the world. The entire export value of Mexican transportation products is valued at $92.4B. 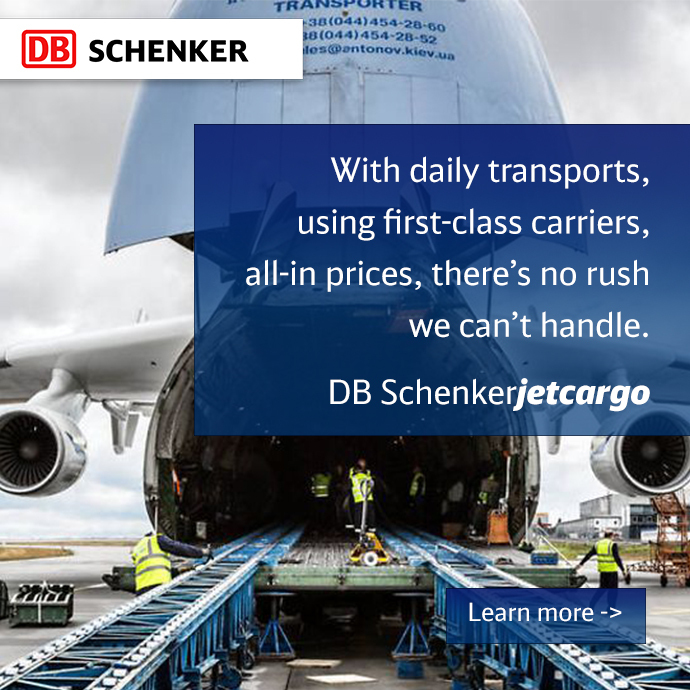 Since 2017 broke all Mexican trade volume records, including the fastest container growth rate since 2011, carriers and freight forwarders are paying attention. Interest in additional capacity south of the U.S. border has also increased as the Port of Los Angeles/Long Beach reaches capacity, not to mention lingering concerns following the 2014/2015 West Coast labor crisis. JOC.comquotes APMT’sCEO Kim Fejferas say that, given the strength of the manufacturing sector in Latin America’s second-largest economy, “Investing in Mexico’s continuing economic and trade progress is a sound business strategy”. Indeed, Mexico expects to have enough port capacity to move 530 million tons of goods annually by the end of 2018, compared with about 400 million tons at the start of 2016. Some ports in Mexico are expanding even faster than the Port of Manzanillo. The expansion of the Panama Canal to the south and a strong European economy to the east seem to be slightly favoring ports on the Gulf of Mexico. But the Port of Manzanillo continues to be the main gateway for international trade with Mexico by far, accounting for more than 65% of the country’s GDP. 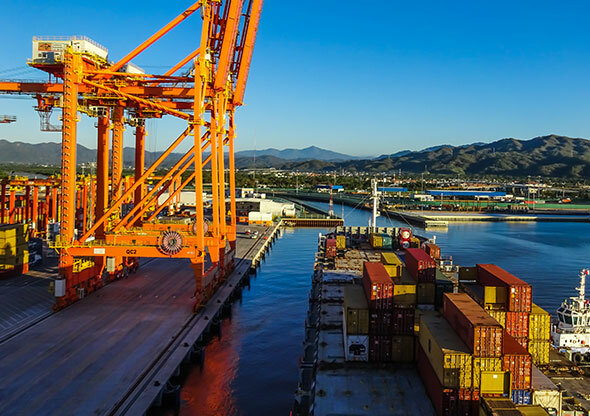 Its strategic west coast location allowing for easy trade with the U.S. and Asia, as well as its continued expansion and infrastructure improvements, ensure that the Port of Manzanillo will continue to be Mexico’s busiest port for years to come.